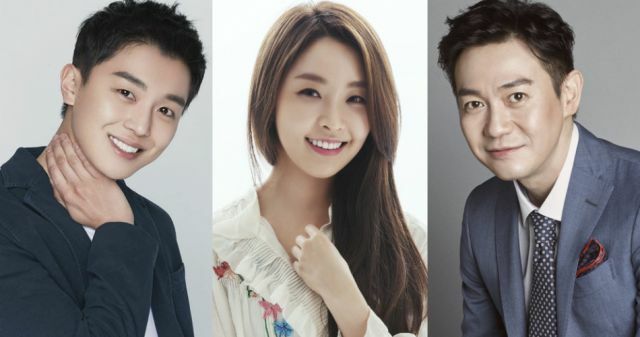 [Orion's Daily Ramblings] Yeon Woo-jin, Jung Yoo-mi and Park Yong-woo Lead OCN's "Priest"
OCN's upcoming medical exorcism drama, "Priest", has confirmed actor Park Yong-woo alongside already courted Yeon Woo-jin and Jung Yoo-mi, completing its main cast. "Priest" is about doctors and exorcists working together in order to protect people who are dear to them. It will portray supernatural phenomena taking place in at a Catholic hospital of Southern Seoul in 2018. Yeon Woo-jin is Oh Soo-min, an exorcist trying to protect his beliefs. Bearing the Catholic name of Michael, he is an energetic, responsible young priest who believes that actions speak louder than words, and who favors practice over prayer. He is a member of the unofficial exorcist association 'Regia 634'. After losing his mother to possession that was not addressed in time, he grew up as an exorcism priest under the guidance of Father Moon (Park Yong-woo). Jung Yoo-mi is Ham Eun-ho, a doctor trying to protect lives. She is an ace of emergency medicine with good judgment and a sturdy hand. Following an unfortunate accident in her family, she became a doctor with the conviction of saving lives. 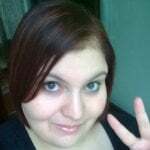 She is a materialist who does not believe in a God who loves humans. After experiencing the phenomena at the hospital, she meets Soo-min, whose beliefs are the complete opposite of hers. This becomes a turning point in her life. Park Yong-woo is Moon Gi-seon, an exorcist trying to protect everyone. Well, this one is certainly aiming high in his responsibilities. All the way to the Almighty. Although he once believed in doing over speaking, and penance over repentance, an incident from 8 years ago has made him cautious about everything. Bearing the Catholic name of Peter, he is a mentor and a father figure to Soo-min, and also one of the founding members of 'Regia 634'. Let's see if this marriage of science and religion will make for an exciting story, because I can't quite see it in terms of televised fiction just yet. Will they be exorcising demons while doctors try to save the people possessed? Will they be fighting over whether it's illness or evil spirits? I'm hoping that the drama's creators have it all figured out. "Priest" will follow "The Player" in November. "[Orion's Daily Ramblings] Yeon Woo-jin, Jung Yoo-mi and Park Yong-woo Lead OCN's "Priest""
[Orion's Daily Ramblings] So Ji-sub and Jung In-sun Are Worlds Apart in Latest Teaser for "Terius Behind Me"
[Video + Photos] New Teaser, First Posters Added and Cast Updated for the Upcoming Korean Drama "Bad Papa"